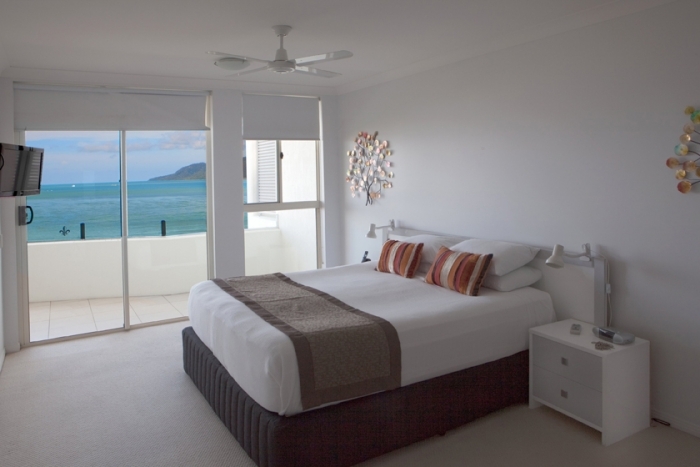 Make the right choice for your next vacation and book with the team at FNQ Apartments. 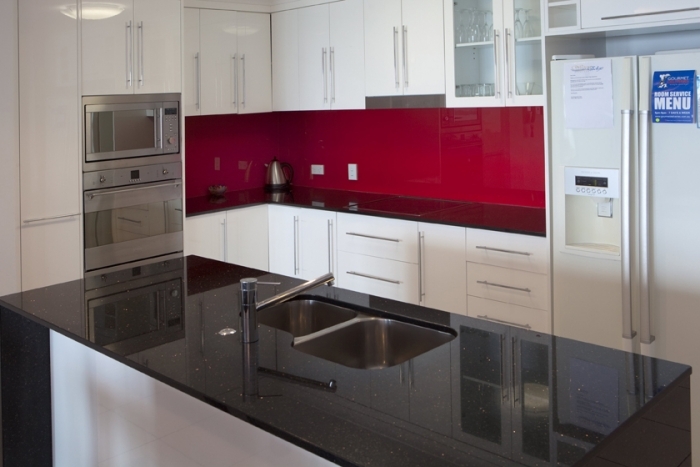 Speak to our friendly staff today on 1300 731 620 or send us your questions through our contact form or via email at info@fnqapartments.com and we’ll get back to you as soon as possible. 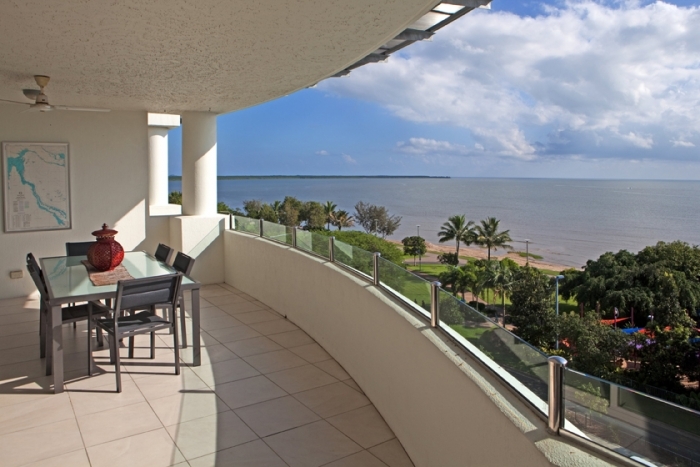 Vision Cairns Esplanade offers new 5 star Two & Three Bedroom Apartments on the Cairns Esplanade, within easy walking distance to the city centre, lagoon swimming pool, Muddies play ground... Facilities inc gym, sauna, two swimming pools... .
Centenary Lakes Next to the Botanical Garden is another wilderness parkland called Centenary Lakes. This area has a long boardwalk that leads you through tropical rainforest and mangroves. 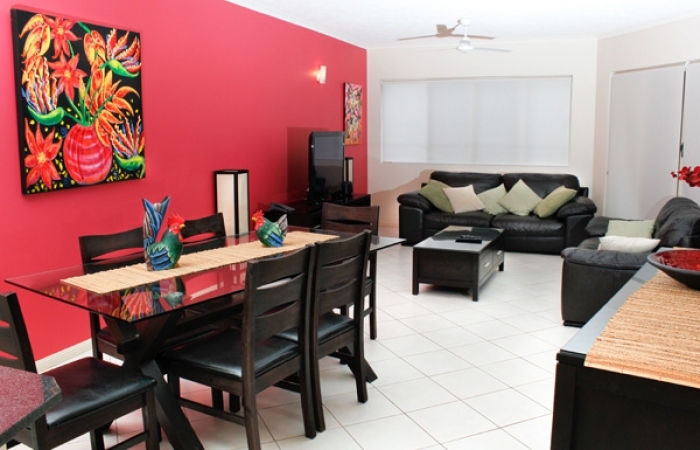 It offers an amazing contrast of a Freshwater and Saltwater lake side by side. The Freshwater lake is surrounded by a grassy park and offers a great place for a picnic lunch. 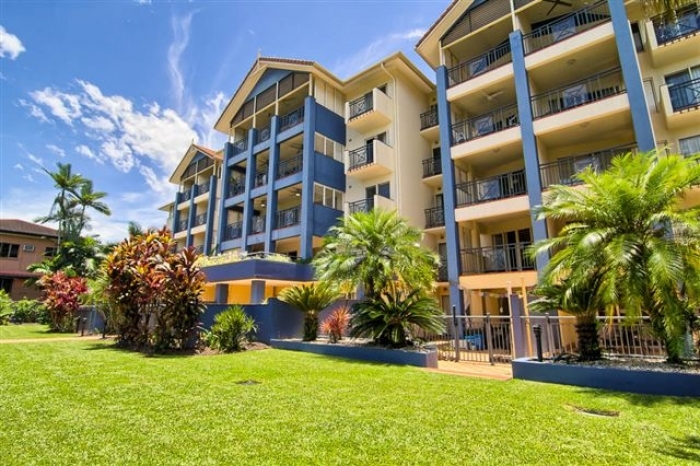 Totally self contained, luxurious, city location, across from Muddies Playground, all apartments feature ocean views, great value for money. Discount Day Tours For a limited time we are offering a 10% discount on all our VALUE day tours, so look out for any tour marked with this and we are pleased to offer you a 10% discount. Conditions apply – please contact us for more details. 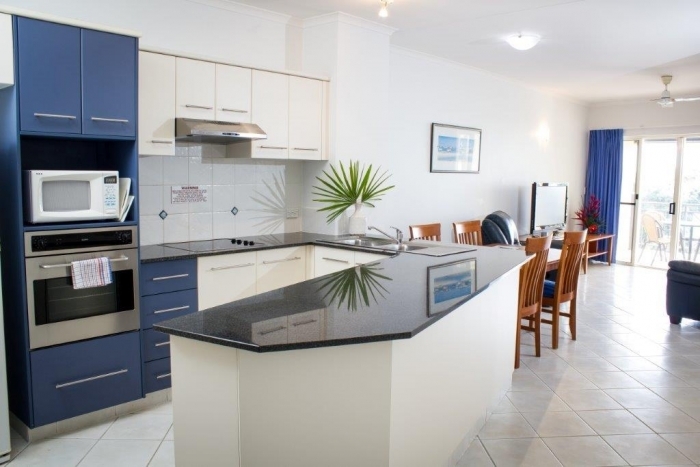 Located on the sought after Cairns Marina Waterfront. 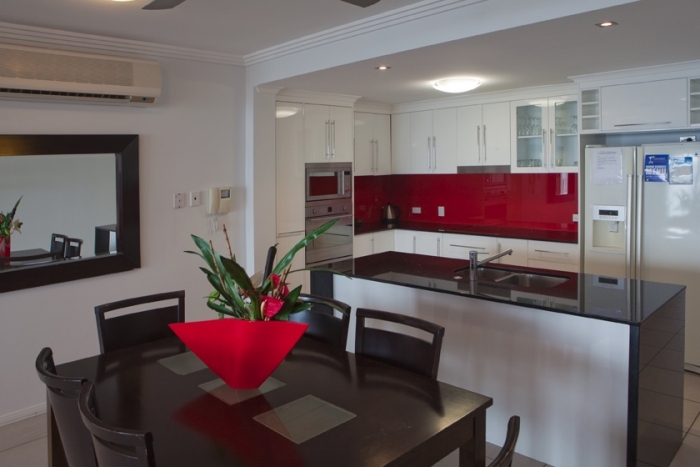 The apartments and hotel rooms are the latest in open plan living, modern accommodation with elegant decor, and spectacular views of the Cairns Marina. Cairns Night Markets From 5pm Cairns comes alive with a unique shopping and dining experience that is a great something different whilst on Holiday in Cairns. With over 70 unique outlets promoting everything from homewares, giftwares and holiday packages right through to tattoos, crocodile skins and pearls - and it's open 7 days! 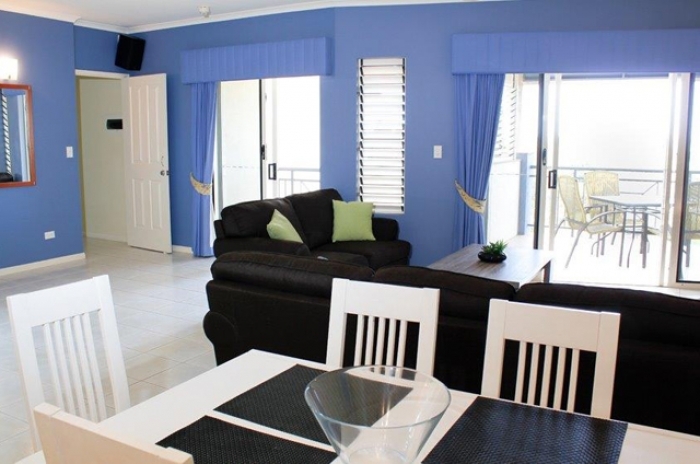 Jack and Newell Apartments Cairns offer Spacious Apartments, just a short walk to the City Centre and the Esplanade... Highly Recommended. 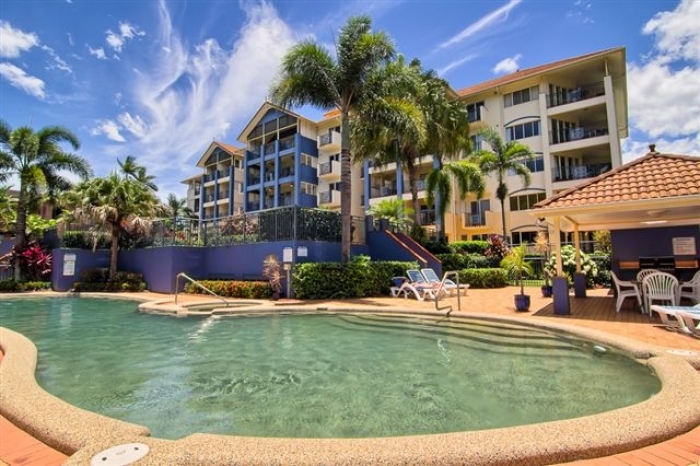 Mantra Trilogy Cairns offers new 4.5 star apts, on the Cairns Esplanade, walking distance to the City Centre, Lagoon swimming pool, Muddies play ground... Facilities inc Fitness Centre, Swimming pool... Ocean View Rooms available. 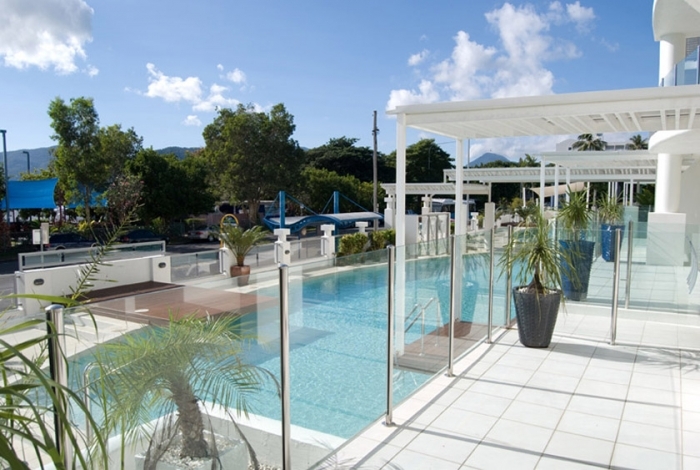 Mantra Esplanade Cairns offers luxury Hotel Rooms and Suites, Oceanfront on the Esplanade with City or Ocean Views, Esplanade Swimming Lagoon fronts the resort, Swimming pool and Whirlpool Spa. 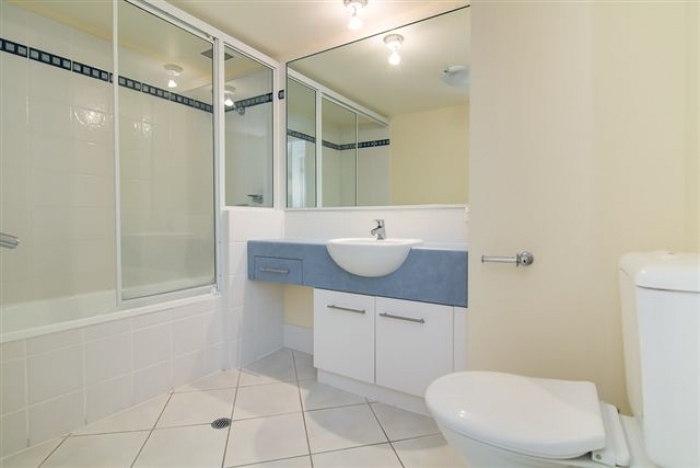 Harbour foreshore location, Rooftop swimming pool, Restaurants within easy walking distance, 100 metres to Convention Centre, Rooftop sun deck with BBQ, secure undercover parking (fees apply). 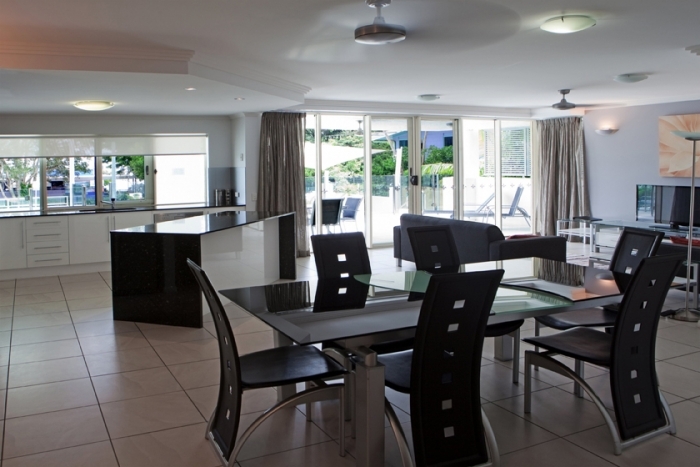 Get the space and features you need to make your holiday all it can be. 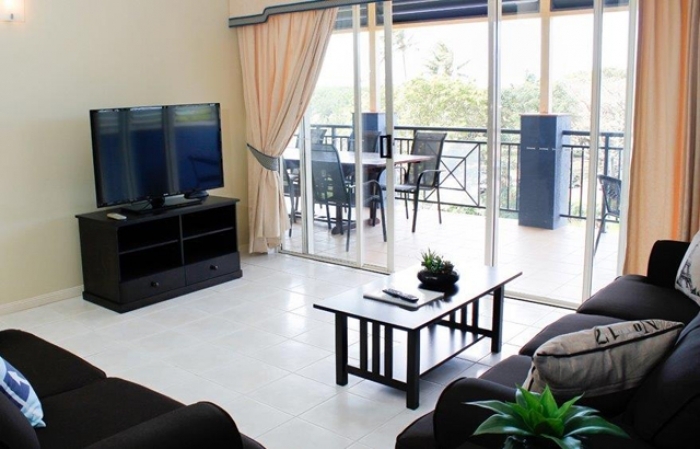 FNQ Apartments offers a range of two bedroom apartments perfect for families and small groups. 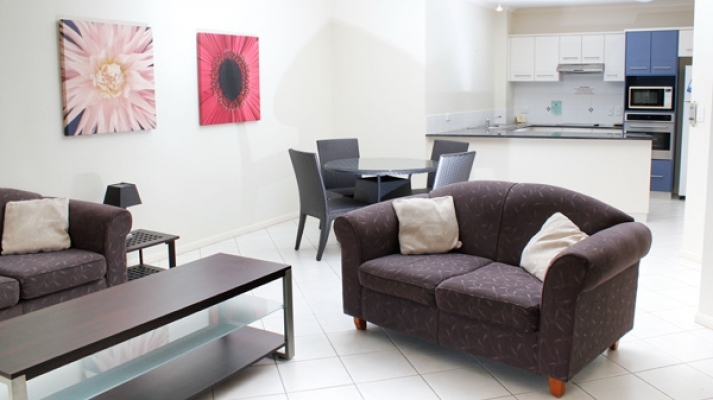 Comfortable, spacious and well-furnished, booking one our apartments means you’re off to a great start for your holiday, ensuring you always have somewhere relaxing to retreat to. 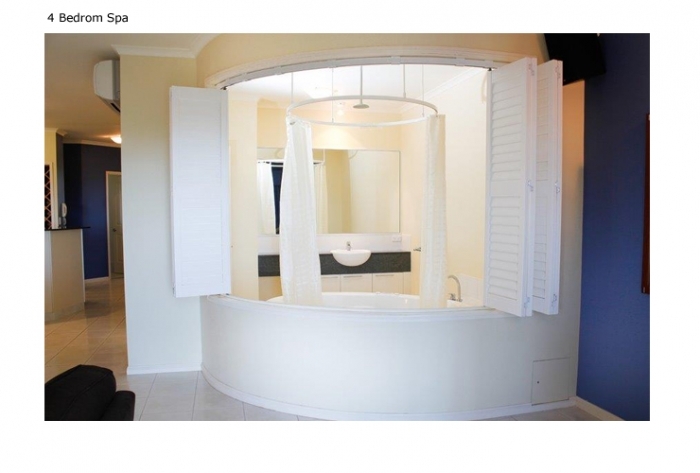 No one wants to feel cramped on their vacation. 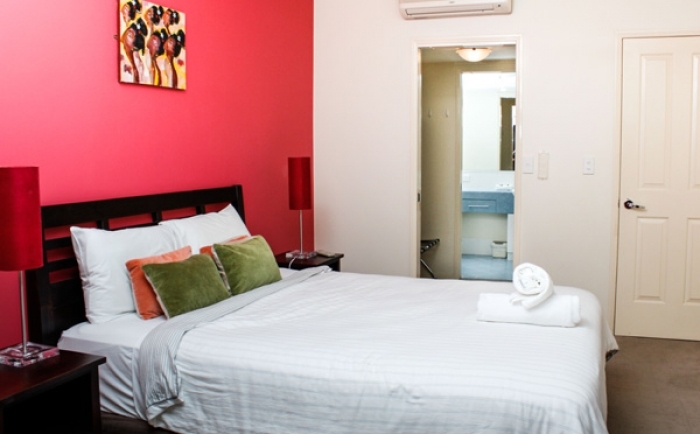 Instead of squeezing into cramped one bedroom accommodating and feeling slightly claustrophobic when you should be relaxing, ensure you’ve got the room you need to spread out with one of our places. 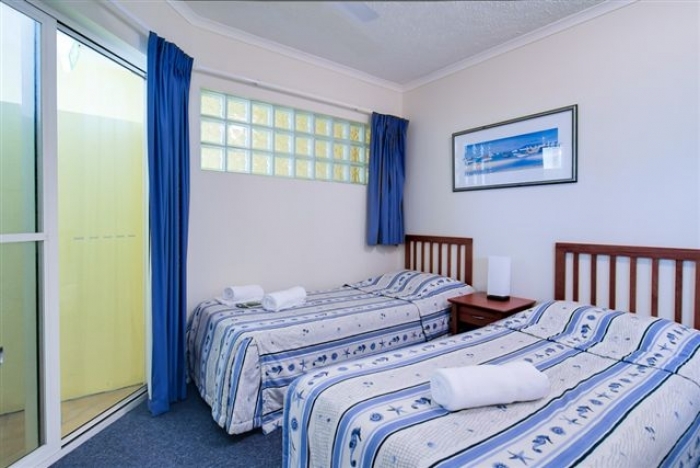 With some of the most competitive prices in the state, we make getting a comfortably-sized room easy for everyone, ensuring every traveller on every budget can feel like they have their own space when they are on holiday. 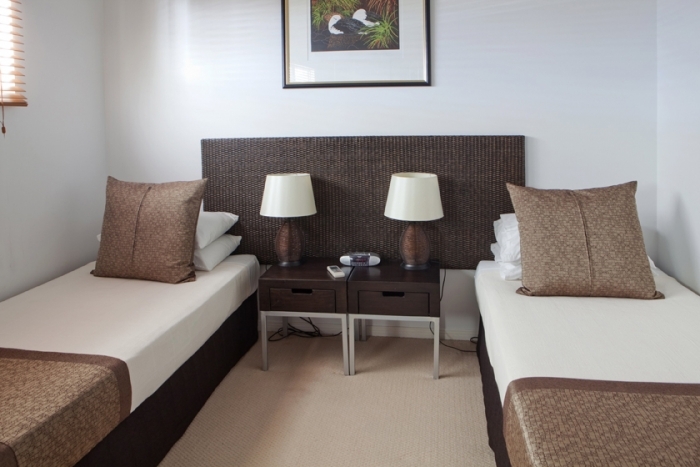 If you have a family or are travelling with friends, you may need the extra space provided by a second bedroom. 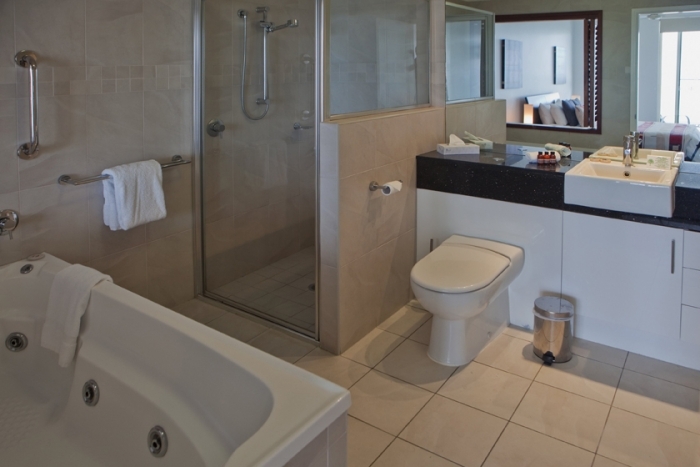 Having just that little bit of extra room and privacy can make your stay that bit more relaxing. The two bedroom apartments we offer are quite simply some of the best around - as you'll see if you peruse our selection below. 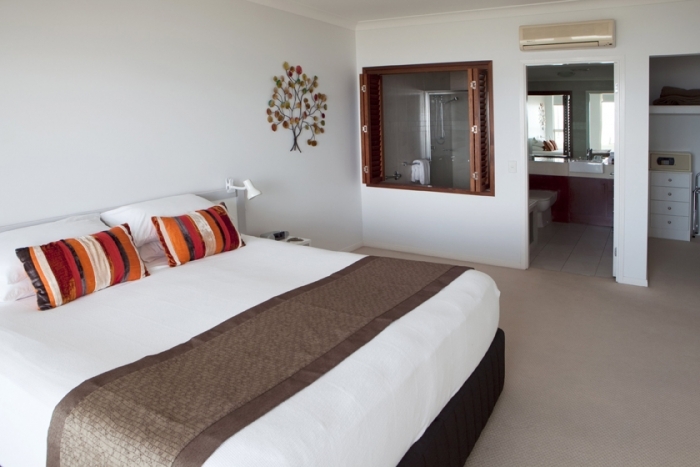 We proudly offer rooms at some of the city’s most desirable resorts and hotels, including the Vision Cairns Esplanade, the Waters Edge and the Mantra Trilogy, giving you the best of what our city has to offer. 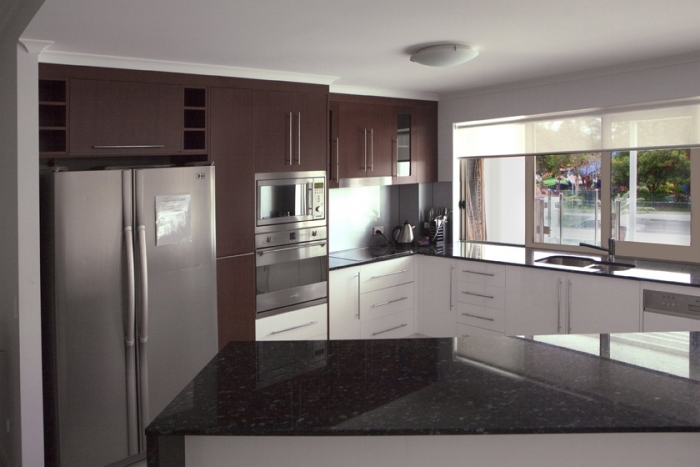 At FNQ Apartments we are THE acknowledged experts in luxury Cairns accommodation. We're also based here so we speak from real local knowledge rather than what somebody else has told us. 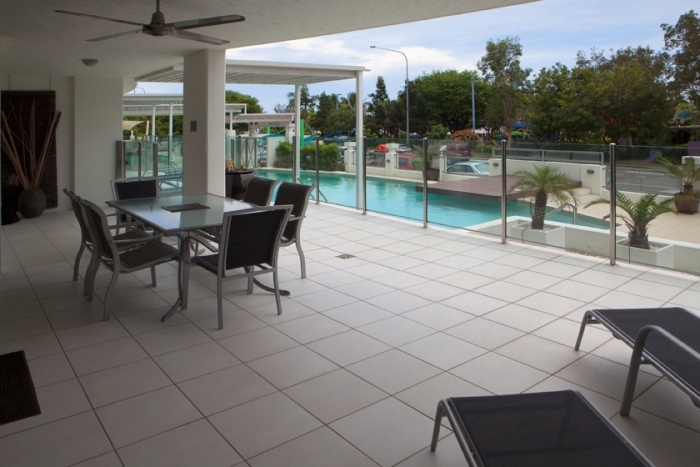 If you're planning to visit Cairns or any of Far North Queensland's other fantastic resorts, why not let us help you to find your accommodation? Your holiday is too important to trust to chance!